Think you're still friends with someone? Maybe not! It's a common problem in today's Digital Age: you think you're friends with someone, only to have the sneaking suspicion they've blocked you on Facebook Messenger. This guide explains how to check whether you have been blocked on Messenger but not on Facebook, including methods for checking on a smartphone or tablet, or on a personal computer. Either way, the process is easy, and even though there's no direct way of seeing explicit confirmation that someone blocked you, there are several tell-tale signs to look for that are just as good. 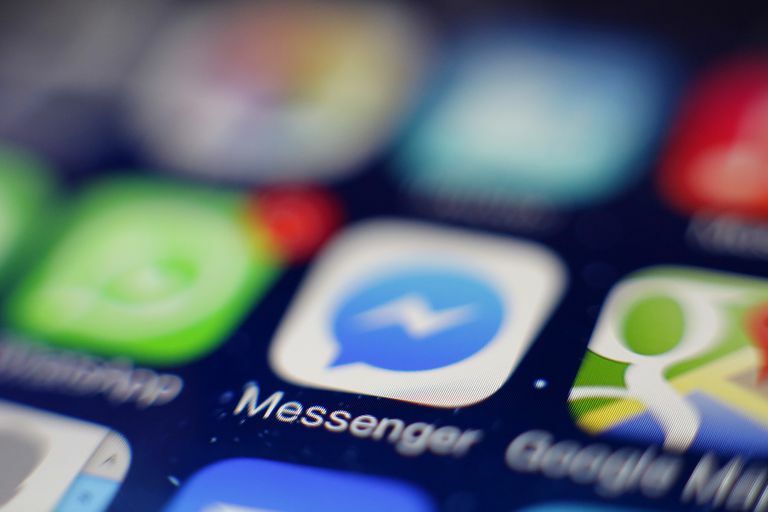 The easiest way to check whether you've been blocked on Messenger but not on Facebook is to use its mobile app and check whether a message to them gets through. If it doesn't, you can then check whether they're still on Facebook: if they are, then they've blocked you on Messenger only. Your friend has deactivated their account. If your friend appears after typing their name, then they've blocked you on Facebook Messenger, without blocking you on Facebook itself. But if your friend's account doesn't appear in a search, this doesn't necessarily mean that they've also blocked you on Facebook, since they may have deactivated their account. To check whether their account is no longer active, you can do one of two things. Either you ask a friend to check whether they're still on Facebook, or you create a new, additional Facebook account and check yourself. If they can be found this way, then they've blocked you on Facebook and Messenger, while if they can't be found, then they've closed their Facebook account. The same basic methods apply when using your computer to check whether someone blocked you on Messenger, although the steps are a little different. After clicking the Send button, you may then receive a message (in red) which reads, "This person isn't available at the moment." Once again, this doesn't necessarily mean they've blocked you on Messenger since they could have either blocked you on Facebook or deactivated their account. If the person's name appears, then it means they've blocked you on Messenger without blocking you on Facebook or closing their Facebook account. But as above, if their name doesn't appear, you then need to ask a friend to check for their Facebook account, or create a new account so that you can check for yourself.